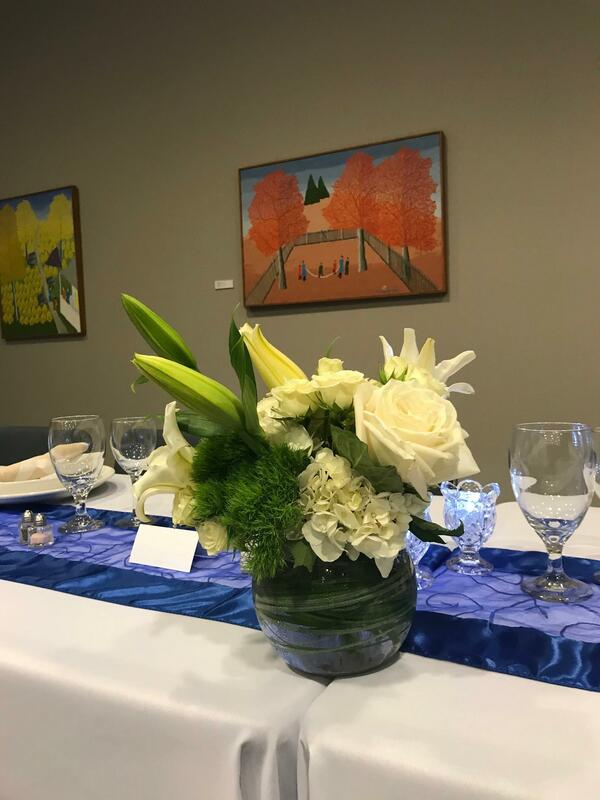 Located at on the corner of 5th & University, between the University of Mississippi campus and the historic Oxford Square, the UM Museum provides an excellent location for an intimate reception, meeting, or meal to celebrate a special occasion. 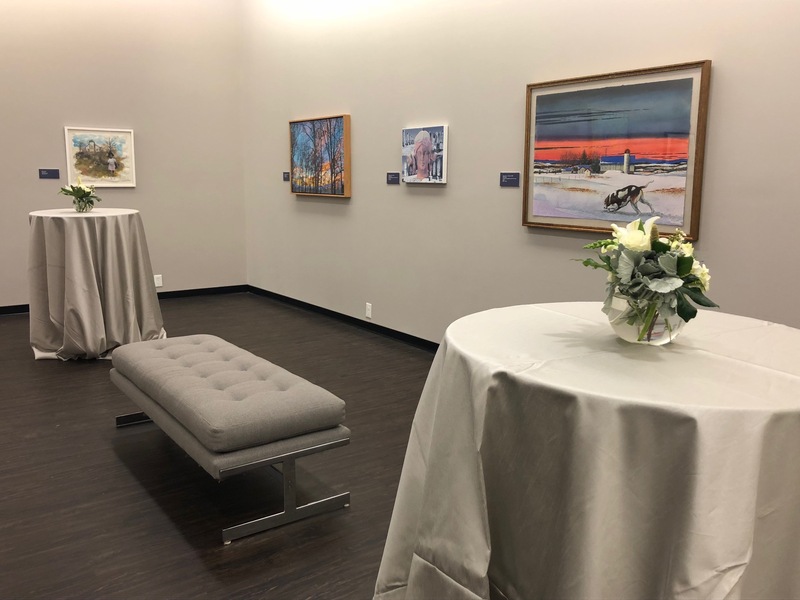 Surrounded by the Museum’s diverse permanent collection, the event space at the Museum offers an ideal setting for academic and cultural events. The Museum is an exclusive venue, unique to the area, and provides Museum professionals to answer questions, monitor gallery access, and provide security. 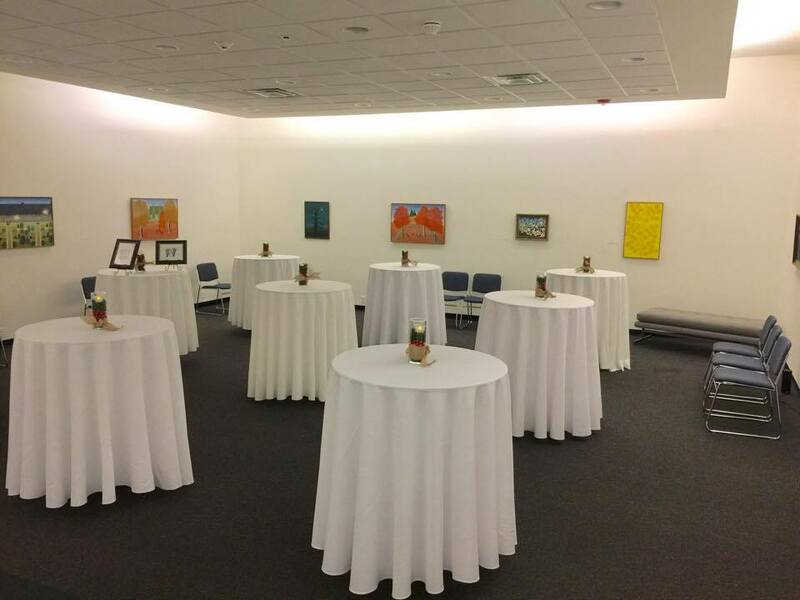 The Speakers Gallery serves as primary venue rental and will feature various temporary exhibits throughout the year. 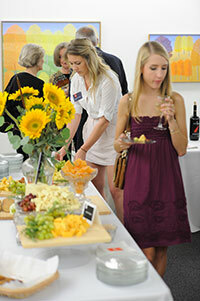 The Lobby is also available, to expand your gallery rental, or to serve as an intimate event space. 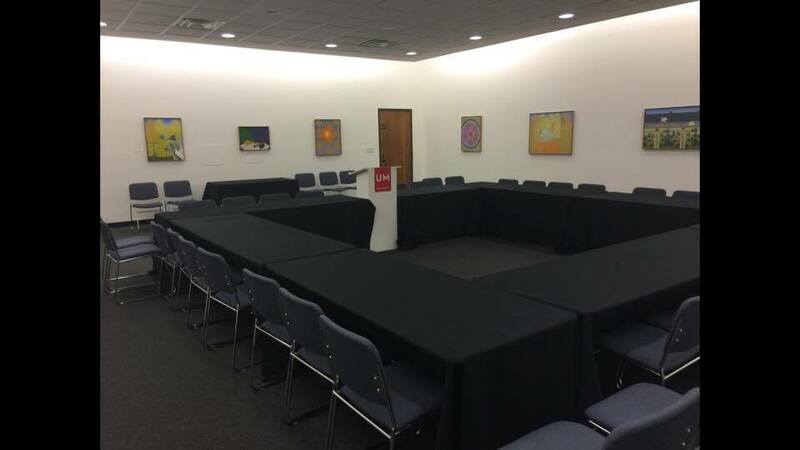 The Museum has rectangular tables with or without black linens, conference chairs, and audiovisual equipment available. 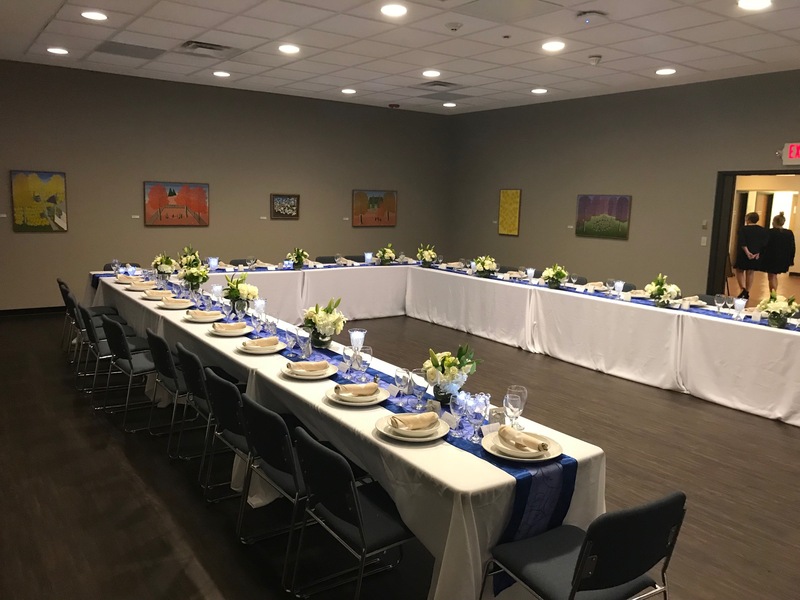 High-top tables and specialty linens may be rented locally. The Speakers Gallery features a motorized drop down screen for audio-visual presentations, wireless Internet or ethernet connection. Maximum room capacity is 50 seated at tables, 75 in a seated meeting-style setting and 125 standing room only. 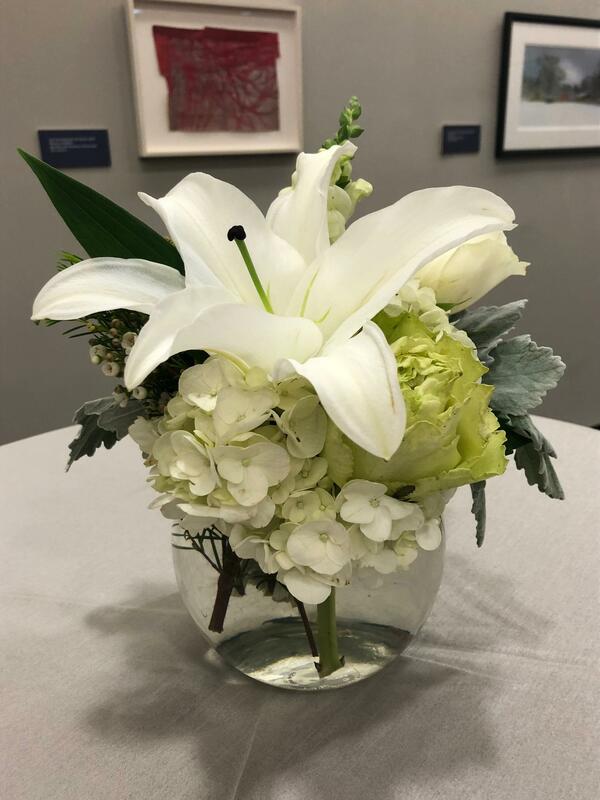 Events may be scheduled within Museum operating hours – Tuesday-Saturday, 10 a.m.-6 p.m. Any after-hours events — before 10.am, after 6 p.m., on Sundays or Mondays — require prior approval from the events coordinator. 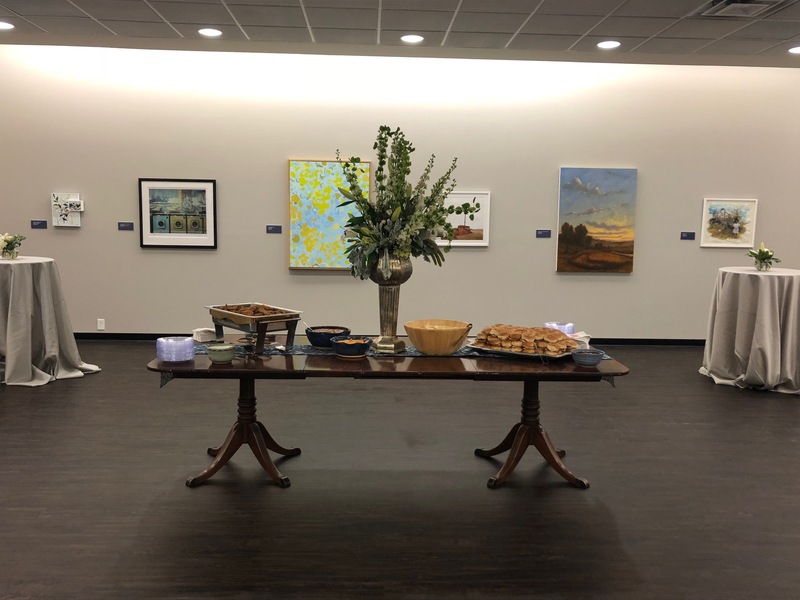 For more information or to inquire about booking a space at the Museum, rates, availability, and current exhibit(s) on display in the Speakers Gallery, please contact Events Coordinator Kate Wallace by phone at 662-915-7073 or email at museum@olemiss.edu. 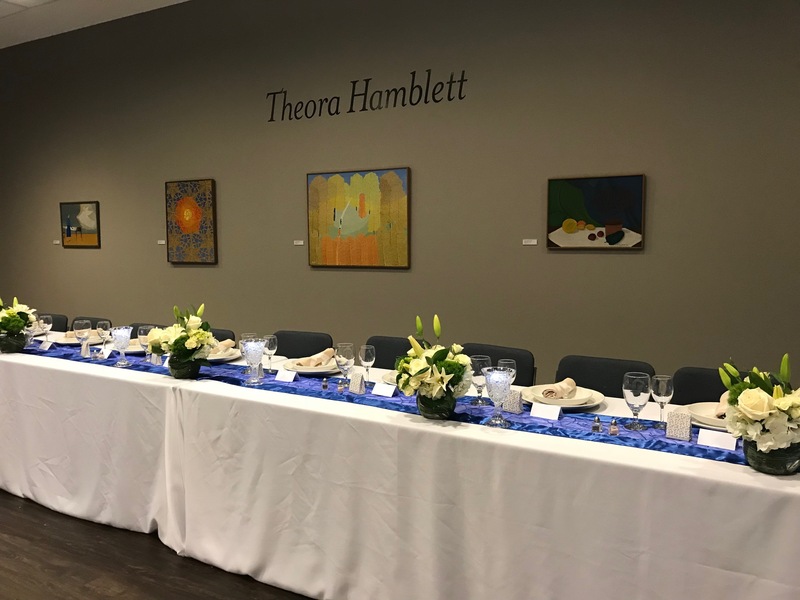 As a museum committed to the conservation and exhibition of its collections, facility rentals are arranged solely on a consultation basis in adherence with strict gallery regulations. 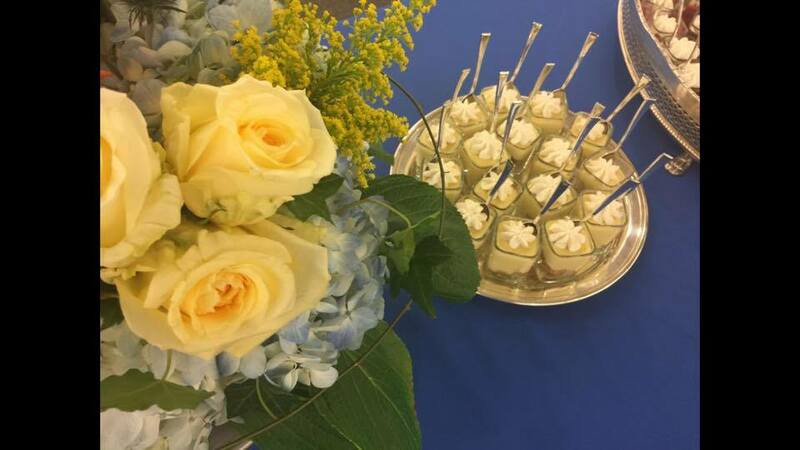 Our goal is to provide an elegant, upscale space within reasonable budgets and to assure your event is memorable. Museum Members, University Departments and organizations, and non-profits receive discounted pricing on facility rentals. With special permission, on occasion, Rowan Oak may be available for an exclusive event. To inquire, contact Bill Griffith at 662-234-3284.